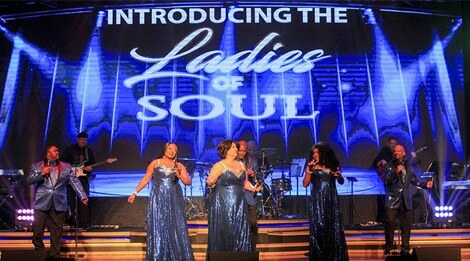 Soul of Motown is Pigeon Forge’s first and best tribute to Motown legends… only at the Grand Majestic Dinner Theater. 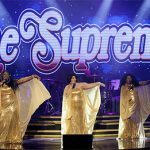 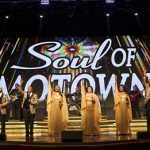 Soul of Motown delivers a fresh and energetic concert-style tribute show that will transport you back to an age when the greatest Motown acts of all time were at their peak. 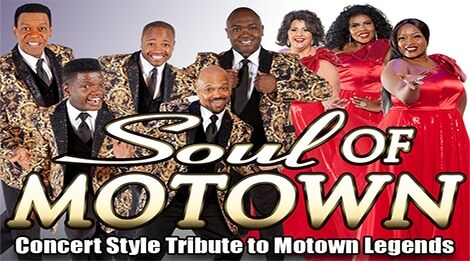 With the same hunger for putting their mark on the world that made those original Motown groups famous, Soul of Motown delivers a supreme tribute to some of the greatest vocal groups ever to hit the charts, with live harmony, grooving dance moves, and inspiring talent. 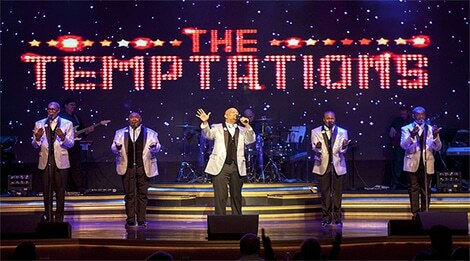 Highly rated since the beginning, this 5-man group performs hits from The Temptations, Smokey Robinson, The Drifters, Marvin Gaye, and others. 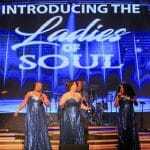 Our very own Ladies of Soul sing hits from the likes of The Supremes, Gladys Knight, Aretha Franklin, and many others. 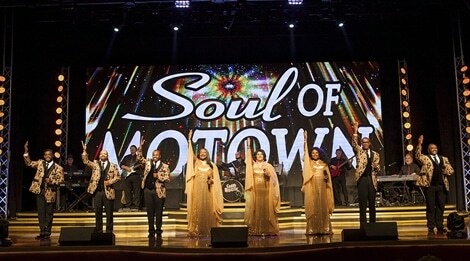 Loved by all ages, Soul of Motown is a must-see show while visiting Pigeon Forge. 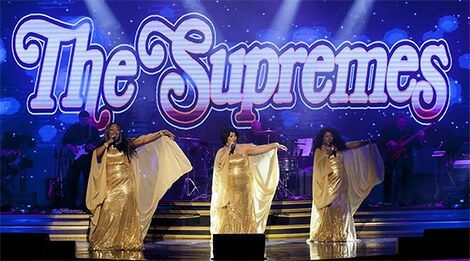 Dinner is served one hour before show time. 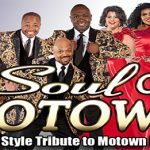 The Soul of Motown menu includes Savory Parmesan Chicken, Pasta with Delicious Italian Meatballs, Fresh Seasoned Vegetable Medley, Hot Baked Dinner Roll, Specialty Dessert. 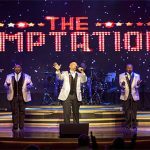 You won’t want to miss this unique entertainment experience proven to bring audiences to their feet!